This year I’m going to try to film every tarpon charter. I’ve got all the bases covered to try to get every leap, run and photo op covered on video. This is all at no extra cost to you. So, unless there’s a serious malfunction with my equipment, every trip will be videoed and edited…. gratis. The first camera I have is a GoPro Hero. It’s a 1080p camera in a waterproof housing. I have a head mount for it and a rail mount for it. I really like the head mount angle you get. You catch everything you’re looking at on video when you’re hooked up. It’s really cool. 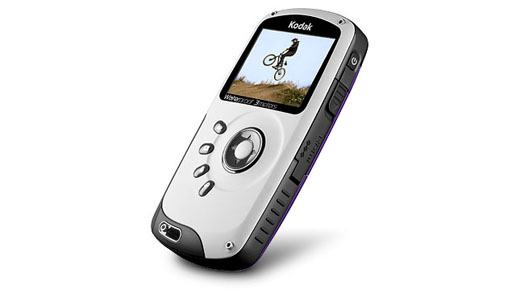 The second camera we’ll be using is the Kodak Playsport. Also a 1080p capable camera. It’s about the size of a cell phone and fits in the pocket nicely. It’s easy to pull out and hit one button and get it going. It’s a great one for catching the initial leap of a tarpon. The third camera will only be used when my good friend Capt. Frank Massaro will be able to ride along. 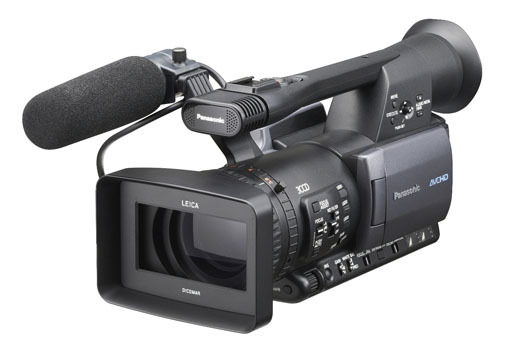 It’s a pro-sumer level Panasonic HMC-150. It’s video quality is unreal. Hopefully he’ll be able to ride along on some trips in July as he’ll be busy in Boca Grande during May and June. All cameras will be set to 720p and 60 frames per second. This gives us awesome slowmo playback. I’ll edit the videos and upload them to either YouTube.com or Vimeo.com and send you the link when they are ready so that you can share them with your friends. So, not only can you catch some 100 pound and bigger tarpon with me this year, you can relive it year after year. No cost. If you have any questions about the video process this year or the equipment I’ll be using, feel free to call or email me any time. In the mean time, start eating your Wheaties… you’re going to need the extra strength this year when we start tearing into the “Silver King”. Check out this video shot last year using the GoPro and the Playsport.